The Bainbridge International team brings a wealth of knowledge and experience direct to your business. We challenge our competitors to match "or better" our experience - more than 1,000,000 nautical miles and over 150 years sales experience amongst the dedicated team. Andrew has been in the Marine industry for 40 years. Starting work after university as a sailmaker, then a sail designer. He was Technical Director of North Sails UK and Superyacht project consultant until 2005. A 5-year period leading Elvstrom Sails in Denmark followed, then acting as a consultant to various Far eastern companies. 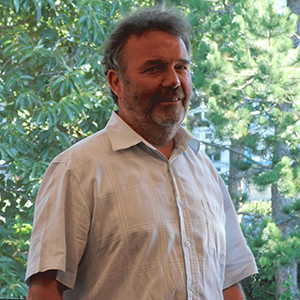 Most recently he joined Bainbridge in 2014, first as Technical Director, then Managing Director. As an engineer and designer by training he brings along with those skills a vast experience of selling and marketing to some of the best known marine companies and projects. He has sailed in most of the major regattas and championships around the world, inshore and offshore, on various boat sizes from dinghies to maxi race yachts to Superyachts in a variety of roles - skipper, tactician or sail-trimmer. Andrew has spent the last 17 years working in Marine Distribution majoring in Sales and Marketing roles with Mark Dowland Marine and Unipart Marine. His prior experience in Leisure & Automotive industries, commercial logistics and Electrical Engineering has proved invaluable in marketing and selling technical marine product ranges. Born and brought up on the Isle of Wight, Andrew's close association with the south and Solent was brought back to the fore when he joined Bainbridge 4 years ago. Over that time Andrew has worked across all areas of Bainbridge International and heads up the team as Sales & Marketing Director. Gavin has a wealth of key account management, sales experience and product knowledge having been involved in the sail and cover side of the marine industry for over 20 years. He has been a key decision maker in both the UK and Global sectors in planning, co-ordinating and supplying various product lines to sailmakers, cover making and OEM clients. As Export Manager, Gavin managed Bainbridge International's Key Distribution Network & Direct business units for Sail & Cover. Gavin's specialist element is the high level of product knowledge in Speciality & Industrial technical fabrics and hardware components for both Marine and Advanced Textile markets. Boris started sailing dinghies at the age of 4 in South Africa and completed his first Cape to Uruguay ocean race at the age of 14. He has been closely involved with yachting ever since skippering numerous boats from short-handed race boats to a 140' 3-masted schooner; he ended his time at sea after the BT Global Challenge. Boris is no stranger to the UK leisure marine industry; bringing 300,000 nautical miles and 35 years'experience to the team. After 15 years as a professional sailor Boris's first job ashore was Chandlery Manager with Aladdin's Cave. He then joined International Paint for 14 years in various roles in marketing, sales, technical services and Mega Yacht claim management. Since joining the Bainbridge Marine team 3 years ago, Boris has worked in Product Management and more recently UK Sales Manager. 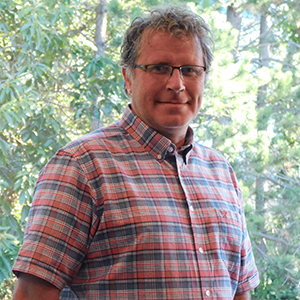 Mike has 25 years of experience in the leisure marine market. Starting out as a windsurf and dinghy instructor, Mike went on to spend more than a decade afloat as professional crew on large sailing yachts, gaining considerable offshore sailing experience. Mike has strong commercial and product knowledge, and has travelled widely covering Bainbridge’s domestic and more recently export business. 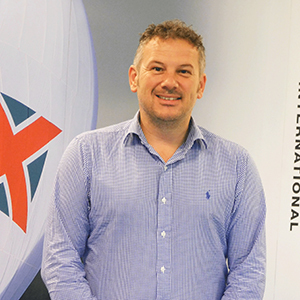 Now holding the position of Sales Manager for Sail & Cover, he is involved with all aspects of product and account management, as well as planning for the domestic and export markets. 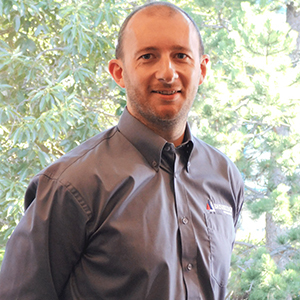 Mike is passionate about delivering the high levels of customer support that Bainbridge is known for. Jack has been involved in the marine industry for over 9 years across various areas of retail, distribution and manufacturing. 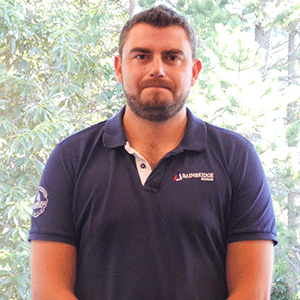 Having started his career at Marine Super Store, Jack joined Bainbridge in 2015 to build on his extensive knowledge of all things boating. 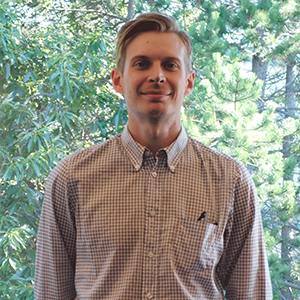 Jack's responsibilities include managing the OEM, Non-Marine and Export Marine sales of the Marine business unit coupled with brand responsibility for Cover Guard, Dutton Lainson and Engel Refrigeration. 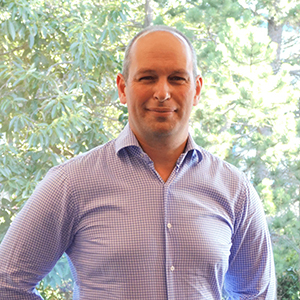 Vincent combines a strong sailing background with equally strong commercial business experience. 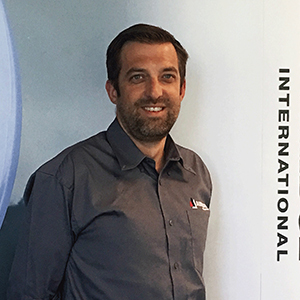 Having worked in a technical sales capacity for Westfalia Automotive and as Business Development Manager for Continental Mitas, Vincent brings invaluable experience and a strong understanding of direct B2B sales. 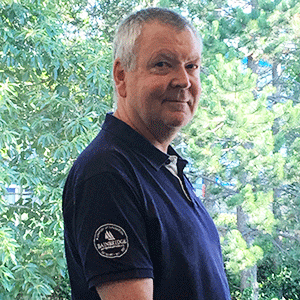 Utilising his Commercial Yachtmaster qualification, Vincent has a wealth of offshore sailing experience involving Classics racing and shorthanded long-distance sailing. David has spent his entire life involved in the marine industry. Having both worked and been involved in his parents sail & cover making business. Growing up in Poole and being an active member of a local yacht club, he started racing dinghies from an early age. Progressing through from single handed dinghies, keel boats and eventually yachts, he has raced both nationally and internationally. For the past 17 years he has worked in sales, dealing in business to business, business to consumer sales and account management. David strives to provide the very best service, engaging with customers to ensure that the demands of their business are met. His specialist and general marine knowledge enable him to ensure, the Bainbridge brand is delivered successfully and professionally. 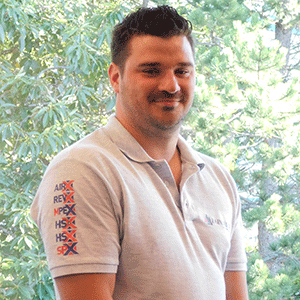 Matt has spent the past 12 years working in the marine and leisure sector. Starting out working for Sunsail in Port Solent, maintaining the fleet of Jeanneau Sunfast 37 and then the fleet of First 40s. From Sunsail Matt moved on to Fairview Sailing based in the Hamble where he spent 5 years working on the charter fleet helping maintain the yachts. For the past two years Matt has been an instrumental member Bainbridge Sail & Cover team covering numerous areas of responsibility. His key role was Customer Services for the UK domestic and Global Distribution businesses. 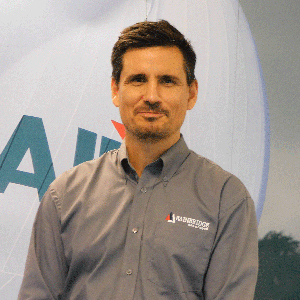 More recently Matt has been closely working with the Sail & Cover field-based team. Peter; known in the trade as "Pete"; brings a unique mix of skills and knowledge to the team. At a very young age Pete's interest in boats and the water was sparked when his uncle taught him to sail. His introduction to the industry was as a marine operative on the River Severn progressing rapidly into yacht brokerage. A stint in sales within the electrical wholesale environment reinforced Pete's desire to work within the marine industry. Pete's next foray into the marine industry saw him working as a professional crew member latterly as Bosun aboard mega yachts up to 76m for 6 years. Pete has been a member of the Bainbridge Customer Services team for the past year and brings a strong mechanical and technical element to the sales team. Mike started his long affection with boats and the water at the age of 5 sailing dinghies. It was whilst selling agrochemicals in Oxfordshire; as a degreed Chemist; that Mike discovered keel boat sailing. As an RYA Yachtmaster Instructor Mike's offshore sailing career has seen him competing in numerous global regattas including the 1989/90 Whitbread Round the World Race. Mike practical has seen him involved in a 147' Perini Navi refit and manage the "Wolf" series of race boats. Prior to joining Bainbridge as a Customer Services Advisor and more latterly running the Trade Counter, Mike worked for Andark Diving in various customer facing roles. After 250,000 offshore miles he stopped counting! Anita joined Bainbridge 13 years ago from a role in Customer Services with an Energy provider where her role was primarily dealing with inbound customer enquiries. 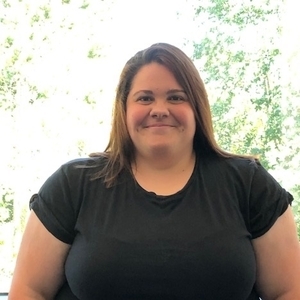 She joined Bainbridge as a Customer Service Advisor and has worked her way up to Customer Services Team Leader managing the team of four. 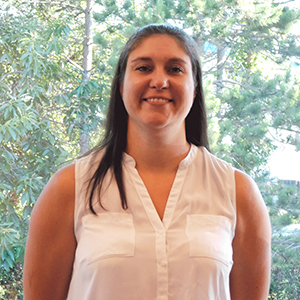 Although she had no sailing or marine industry experience when she joined, this did not set her back and she has built a very strong product knowledge and skill set to meet the demands of her role. Most UK based accounts in all areas of the marine, sail & cover and watercraft businesses will know Anita from her years of dedicated time dealing with orders. "George" has lived close to the Solent all her life which has led to her being a keen waters sports enthusiast. This is developing into a growing passion for the whole marine business. 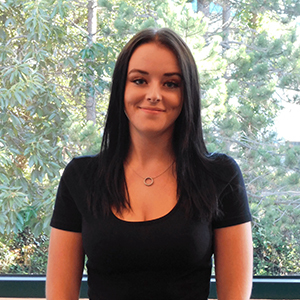 She joins Bainbridge with strong customer service experience and is a welcome addition to the Telesales team. George's confident and polite telephone manner enables her to deal with customer enquiries quickly and efficiently. Her previous career background means that George is adept at problem solving and a very strong communicator. I have worked in the marine industry for 3 years - previously with Trafalgar Wharf as a customer liaison officer. This gave me an excellent grounding in the trade and I am looking forward to increasing my product knowledge at Bainbridge.